The Carbon County Library System will be closed on Monday, September 4th in observance of Labor Day. Family Movie Time @ The Saratoga Library! Join us today at the Saratoga Library for a family movie. Click Read More for full details! 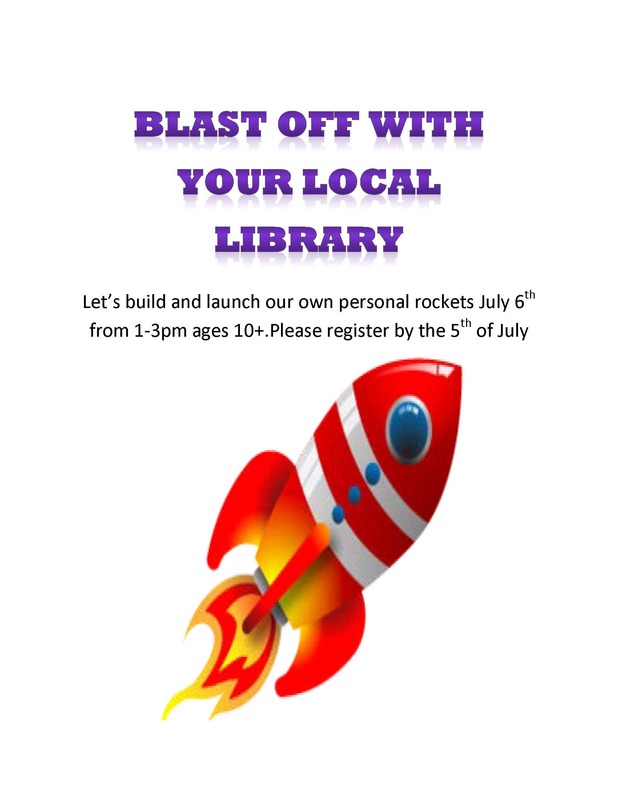 Let’s build and launch our own personal rockets July 6th. Click Read more for full info! The Carbon County Library System Board will be meeting in Rawlins on Monday, June 26th, at 9:00 am. Join us at the Saratoga Library for a Sci-Fi gem, The Iron Giant! Click Read More for full information! 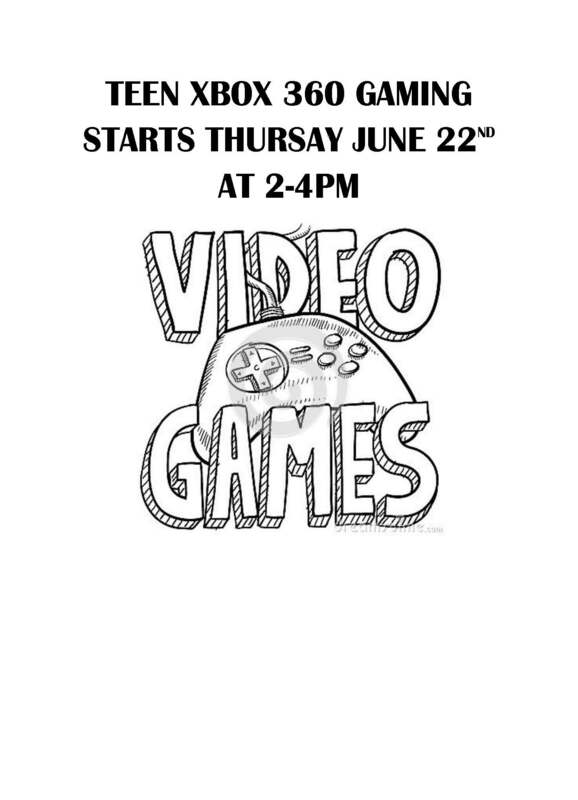 Teens, join us for an afternoon of gaming at the Saratoga Library. Click read more for full information! The next Carbon County Library Board Meeting will be Monday the 19th, at 10:00 at the Saratoga Library. As always, the meeting is open to the public. Check out a special presentation on the history of the Mineral Hot Springs in Saratoga! Click Read More for more information! The Carbon County Library System will be closed from Saturday May 27th Through Monday May 29th in observance of Memorial Day.